Our premiere Project Based Learning conference is coming back to Napa, CA in June 18-20. 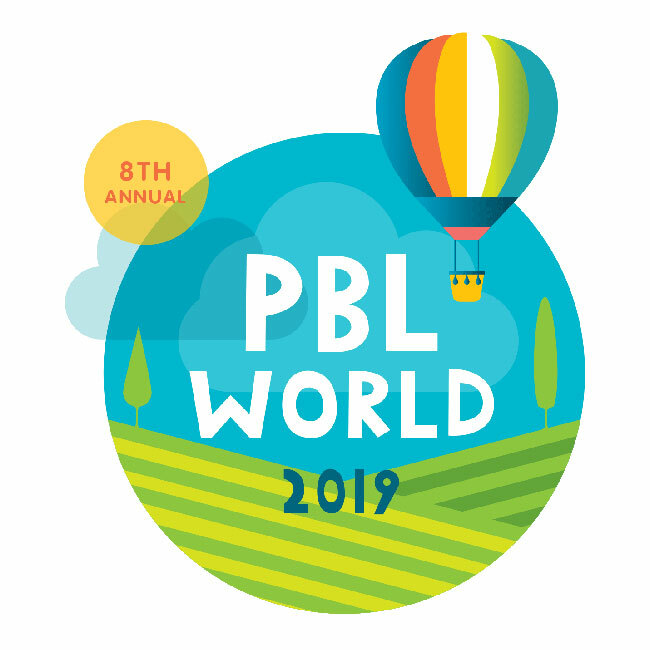 This one-of-a-kind, multi-day event brings together educators who want to begin and advance their Project Based Learning practice, and connect with a community of their peers. We're creating an exceptional experience for you! At PBLWorks, we build the capacity of teachers and school leaders to design and facilitate quality Project Based Learning. Because Project Based Learning works. It engages students in learning that is deep and long-lasting. 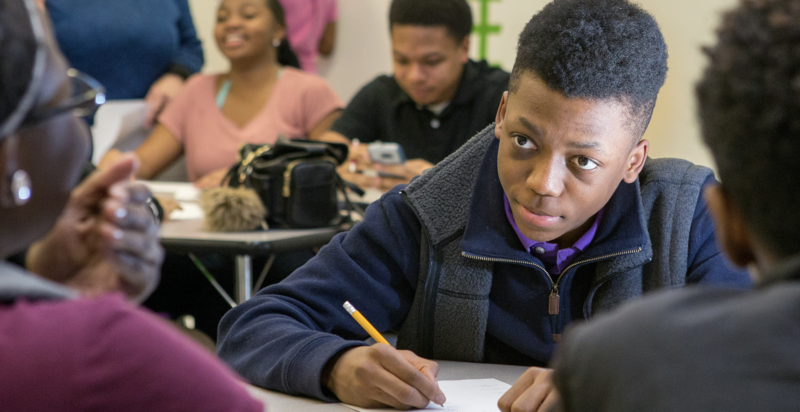 PBL can be transformative for students – especially those furthest from educational opportunity. A great project engages students in deeper learning. Teachers, leaders, and students share their own PBL stories. PBL ​works​ to transform students’ educational experiences. Our exclusive focus is supporting educators like you with quality PBL professional development. Are you ready to move from theory into practice with Project Based Learning? Then our in-person workshops are for you. Explore our public events to find a workshop near you. Schedule an onsite service for your teachers and staff. Learn more about our multi-year program for PBL support. Our Project Cards with over 60 Gold Standard PBL project ideas. The Project Planner for guided steps to plan your next project. And more resources to support Project Based Learning. Why and how to celebrate after a project’s final presentations or culminating event: An excerpt from the PBLWorks book, PBL Starter Kit: To-the-Point Advice, Tools and Tips for Your First Project. A teacher explains why and how to promote a school culture in which teachers can honestly and openly reflect on their use of PBL, modeling the practice for students. A school counselor contributes to her school’s PBL implementation effort by starting a “Leadership Lunch” group, with students who need SEL support for working in teams in projects.